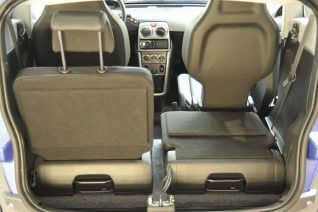 4H Automobile bought Lumeneo company in 2013 and tried to start mass production of their electric vehicles Neoma and Smera under own brand in Sélestat. 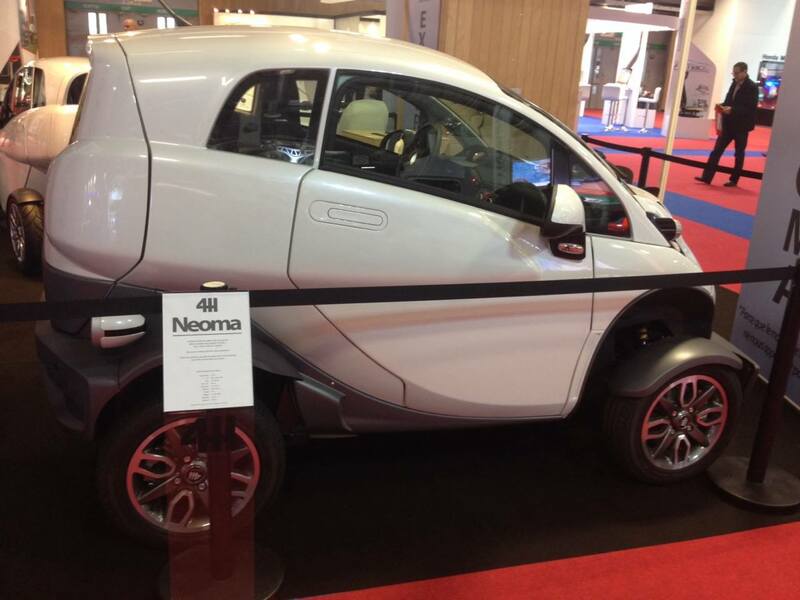 The Neoma had a range of 140 km and a top speed of 100 kph. 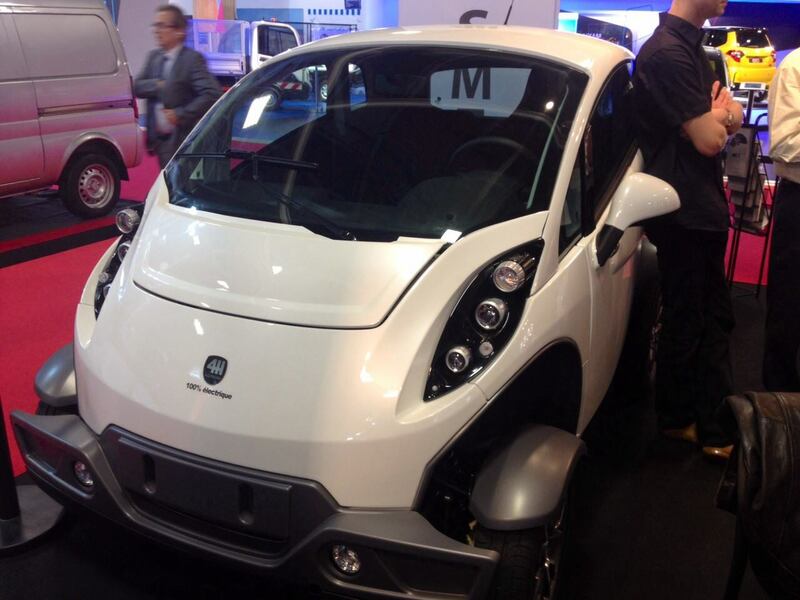 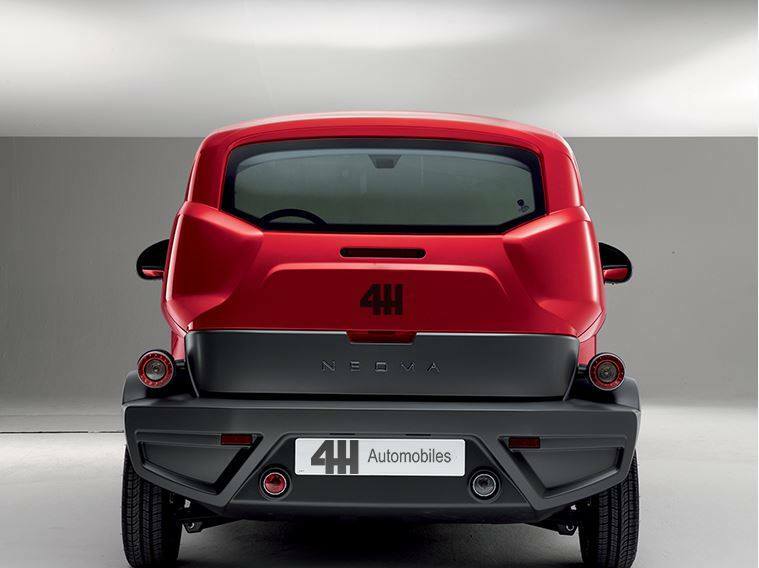 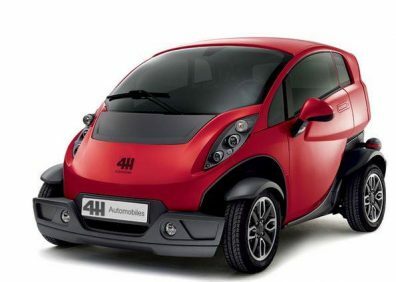 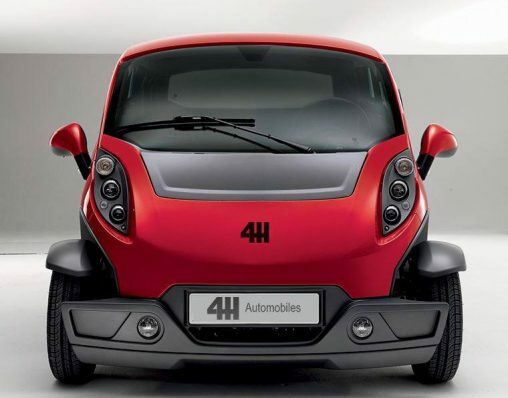 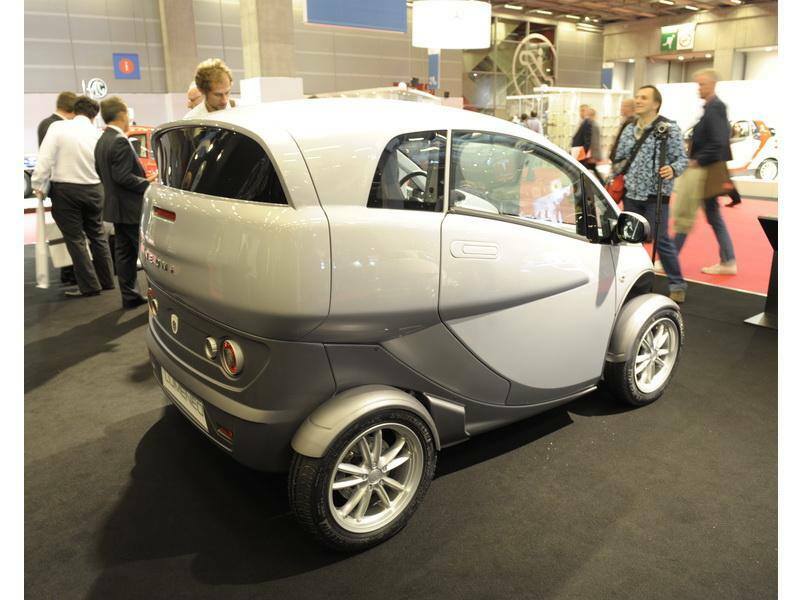 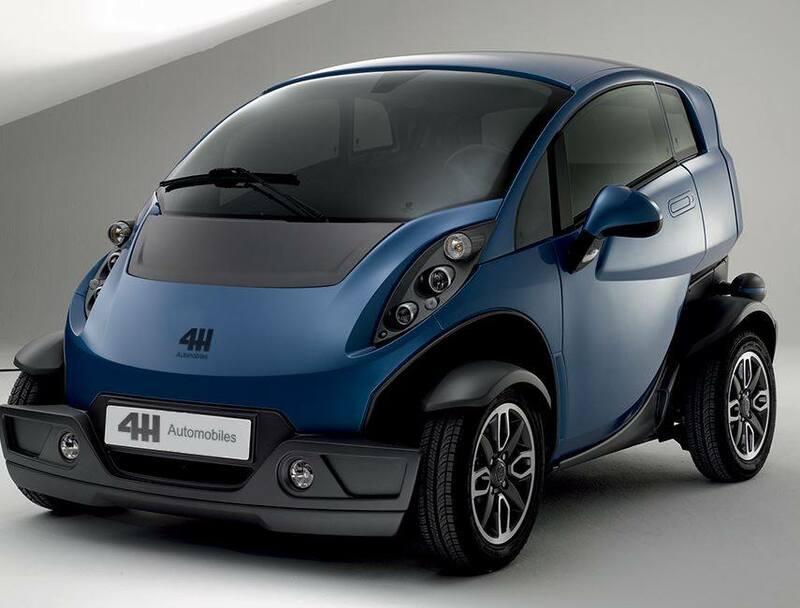 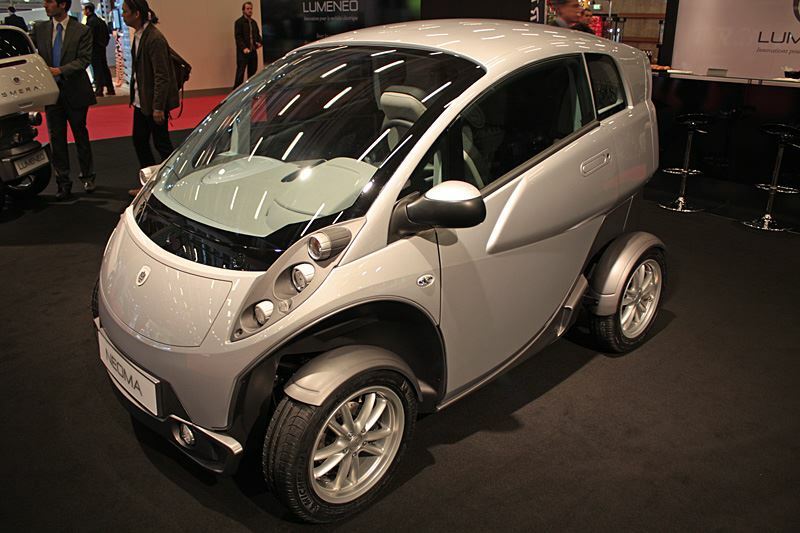 The only prototype of 4H Automobile Neoma was presented at the 2014 Paris Auto Show. 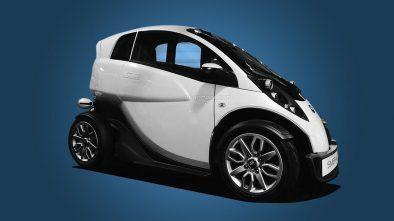 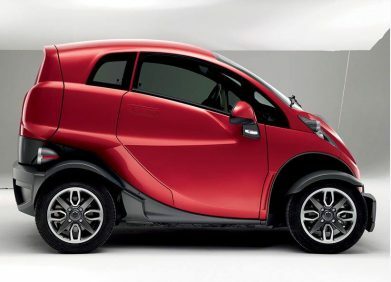 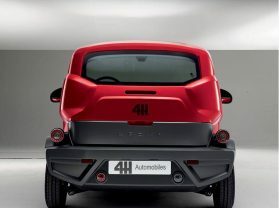 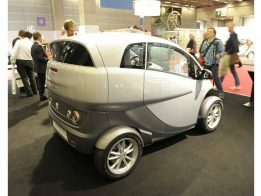 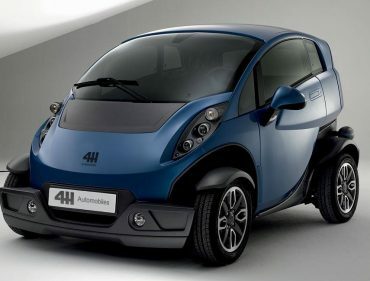 The producer planned to equip Neoma with electric, gasoline or even diesel engine to compete with Smart. 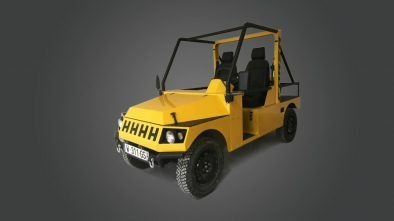 Now the project is almost near to dead.